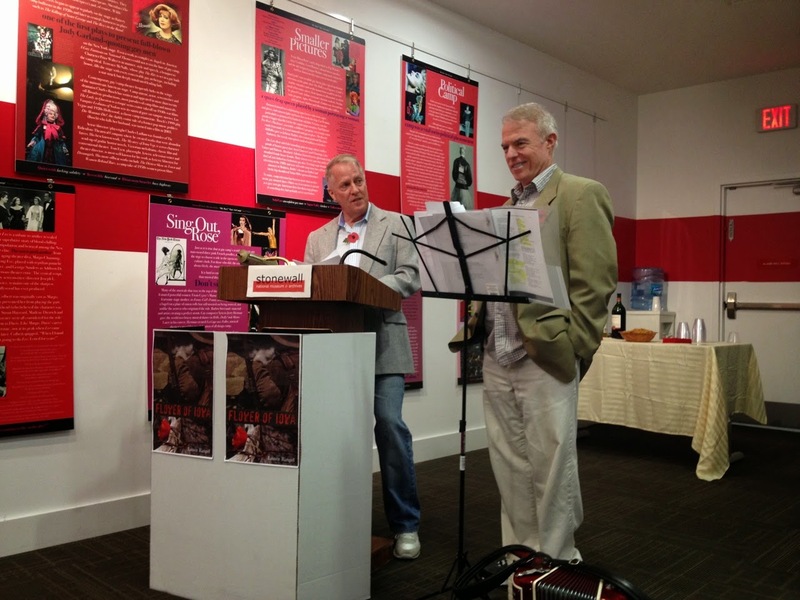 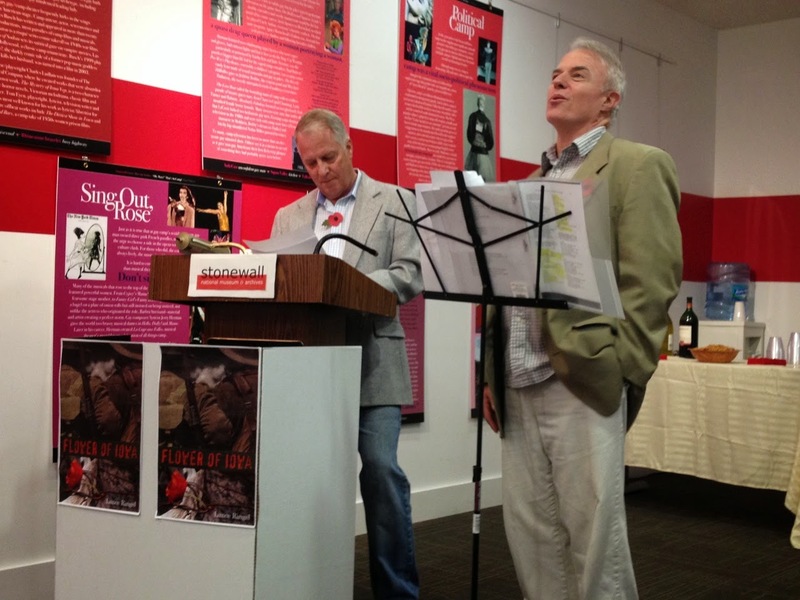 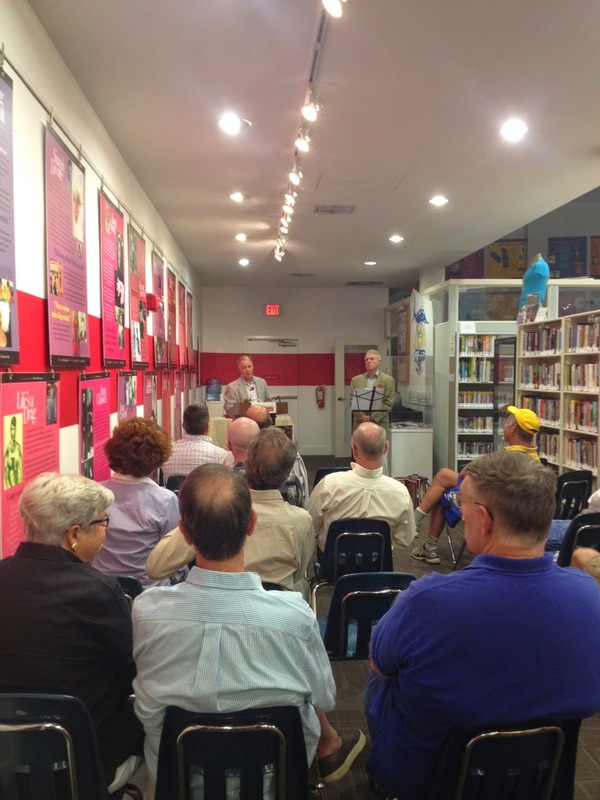 Lance Ringel and Chuck Muckle brought their dramatized reading of the hit novel Flower of Iowa to an enthusiastic audience at the Stonewall National Museum & Archives in Fort Lauderdale, FL, on Thursday evening, January 15. 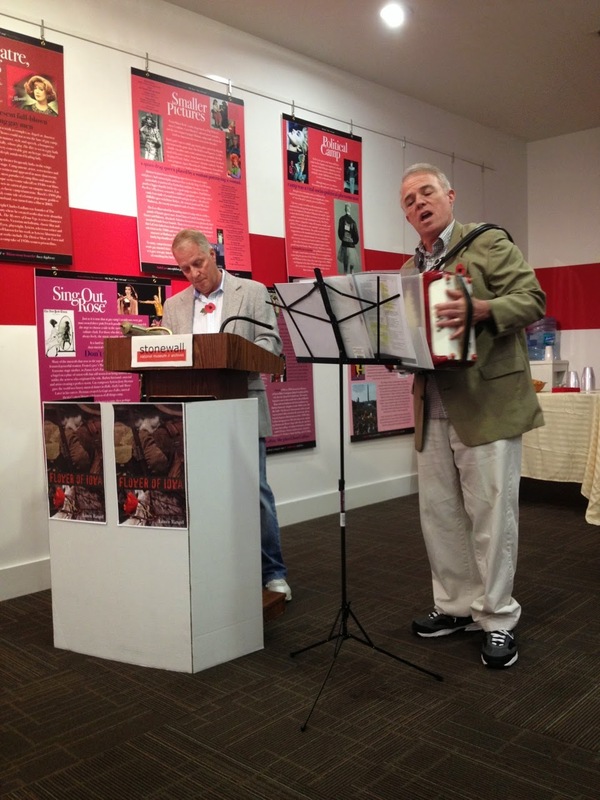 Author Ringel and his spouse, actor/singer Muckle, read and performed three excerpts from the book, portraying American soldier Tommy Flowers and his best buddy, British soldier David Pearson. 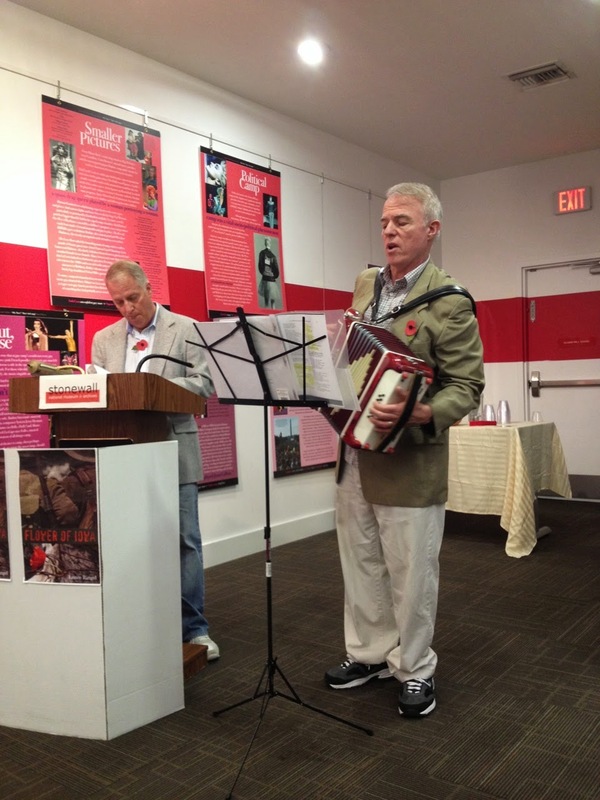 Muckle further enhanced the proceedings with several songs made popular during the Great War, including “It’s a Long Way to Tipperary” and “Over There,” while accompanying himself on accordion. 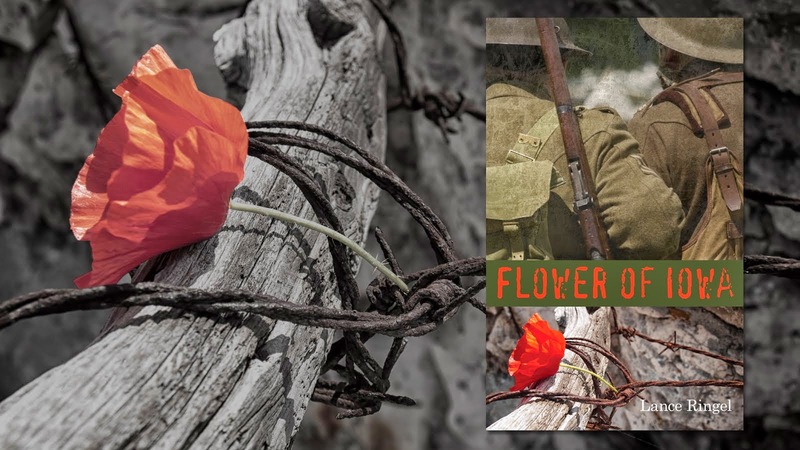 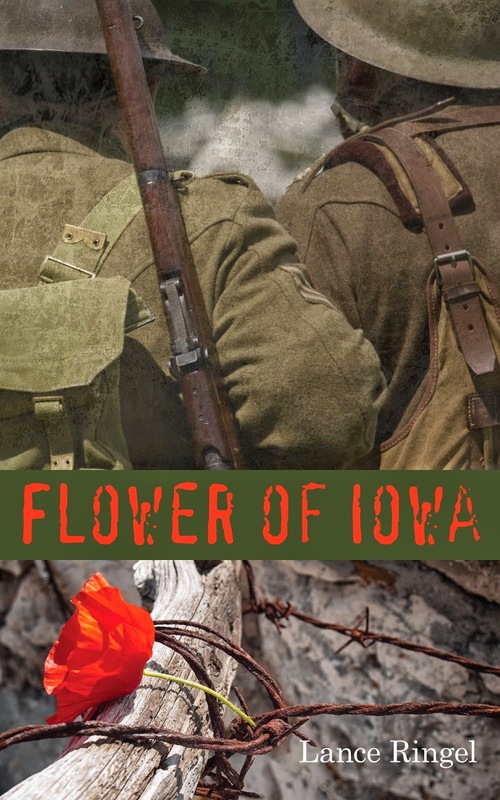 To purchase Flower of Iowa, please click here.